Thomasina's Purrls Of Wisdom About Cats: Why Do Cats Lick Their Feet After They Eat? 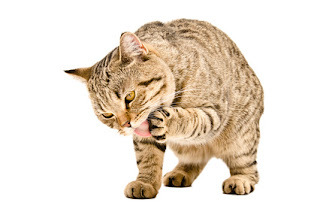 Why Do Cats Lick Their Feet After They Eat? Why do cats lick their feet after they eat? Mine always licks a front foot. Just wondering why he does that. 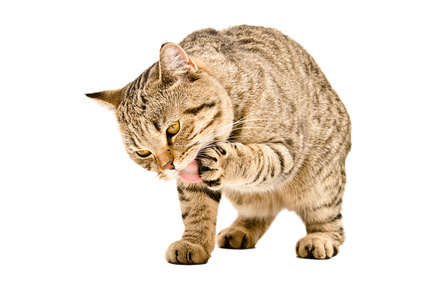 Cats lick their feet after they eat because we like to wash our faces after we've had a meal or even just a snack. One of the great things about being a cat is that we come equipped with a built-in napkin and washcloth. That's one of the things our front feet are for! Watch your cat sometime. You'll see that we have a whole routine for eating. It goes like this. 1. Find food (either in a bowl or in the woods). 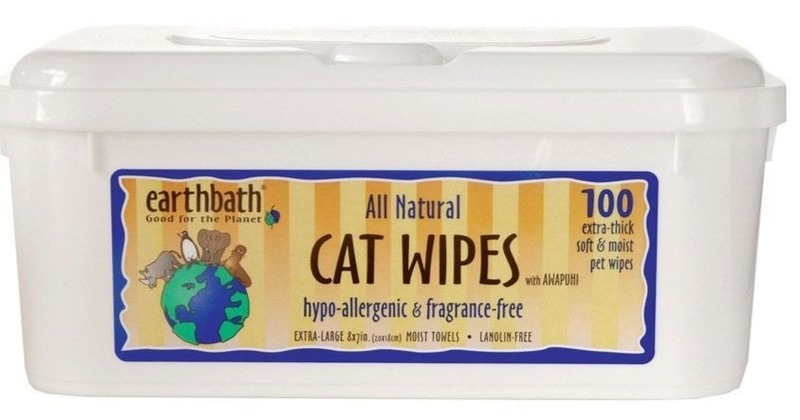 3, Wash our faces and maybe take a whole bath. 4. Curl up somewhere cozy and take a nap. I love to hunt, but I actually prefer my food in the little heart-shaped bowl I have. Eating's a lot neater that way. where your cat can't reach.